Sculpture Space is hosting a works in progress reception this Monday, July 26, 2010 from 5:30 – 7:30 PM. 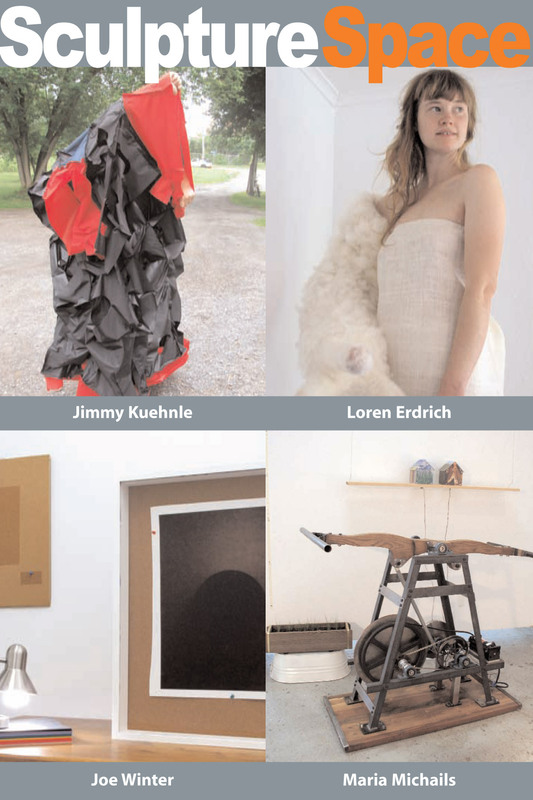 Work in the studios of the four resident artists will be on view as well as an informal tour of the soon to be new residence for the artists at 508 Wiley Street from 4:00 – 5:00 PM. I will inflate my new inflatable suit that is as big as a house for a performance during the event. The Love Bike will also be giving out free rides to all guests. Come enjoy food, drinks and lots good conversation.